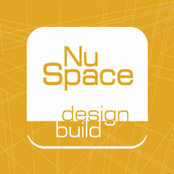 NuSpace Network is a multidisciplinary construction firm founded more than ten years ago under the premise of creating the best possible project development and delivery to our clients. With our broad project management and production expertise NuSpace has delivered construction solutions that go beyond the typical construction process. Design development; development services; construction services; investment; owner's representation.